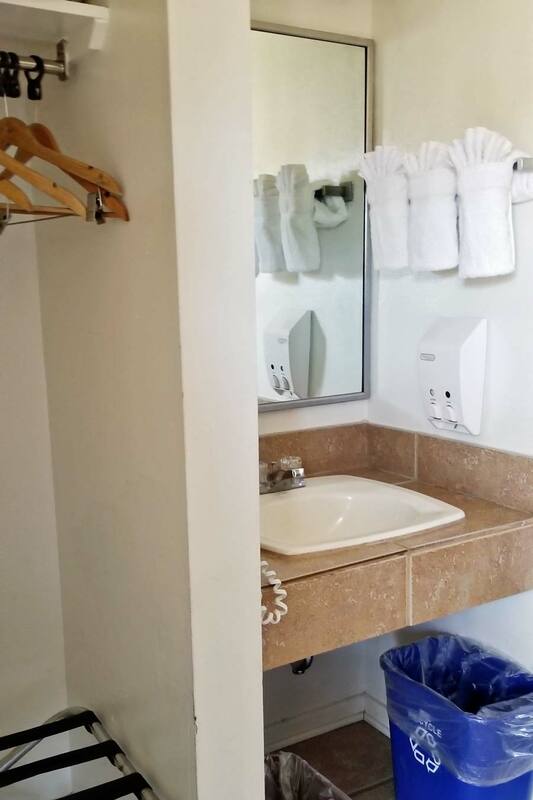 My What Big Mirrors�You Have! All the Better to Understand the Universe, My Dear. Up and at ’em bright and early!� The best thing about traveling is there is always a view because it is new to you.� Houston is extra flat.� So, anytime we see anything resembling a mountain (even if the locals insist on calling it a hill) we get a little excited.� So, waking up in Fort Davis is all the motivation we needed to get our day going.� One look outside told us we aren’t in Houston anymore! 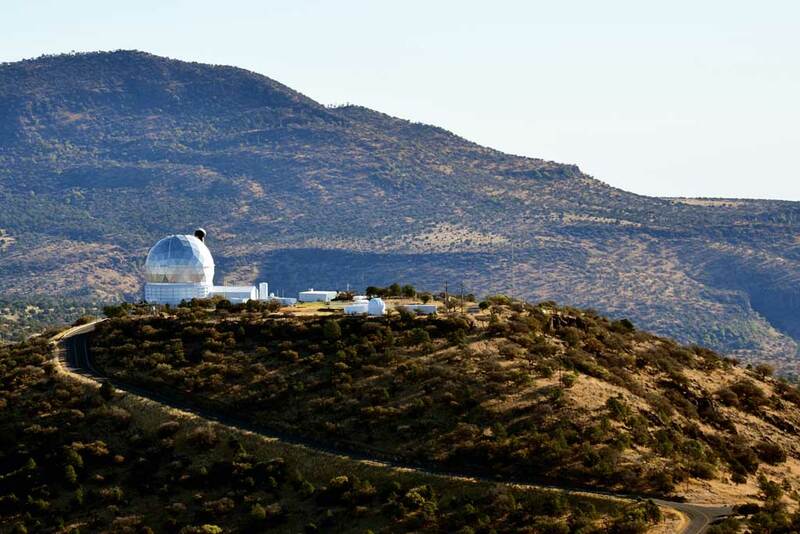 It may seem like a redundant day but it was not – we were headed back to the McDonald Observatory for a private tour of the 82-inch Otto Struve telescope (the measurement is in reference to the size of the telescope’s mirror).� Guided tours of the big telescopes are available twice daily for a small fee.� If you need a different time you can take yourself on a self-guided tour of the observatory which�culminates at the newest and largest telescope, the 11 meter (yes, the mirror is over 36 feet across), the Hobby-Eberly at no charge.� It has a small visitor’s center open daily, from 10 a.m. – 5 p.m., where you can see the mirrors. 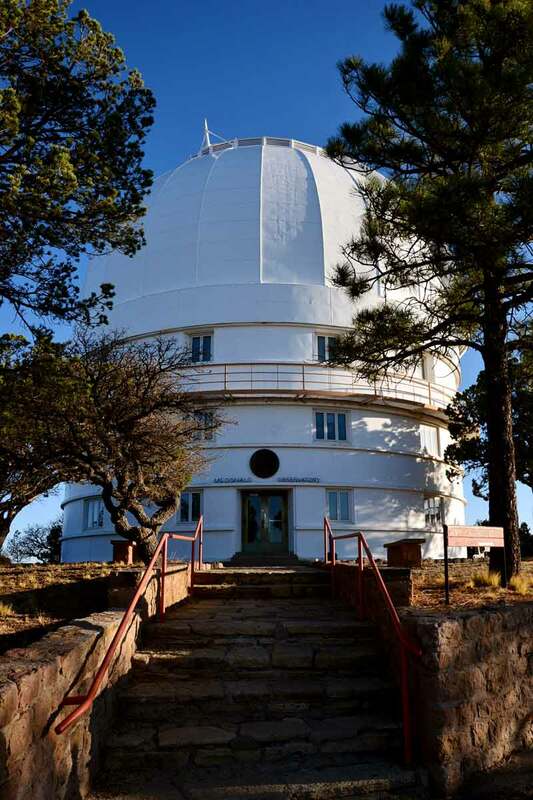 The morning we headed out was clear and a brisk 40 degrees!� By the time we reached the observatory, in the mountains, the temperature had dropped to 27 degrees. 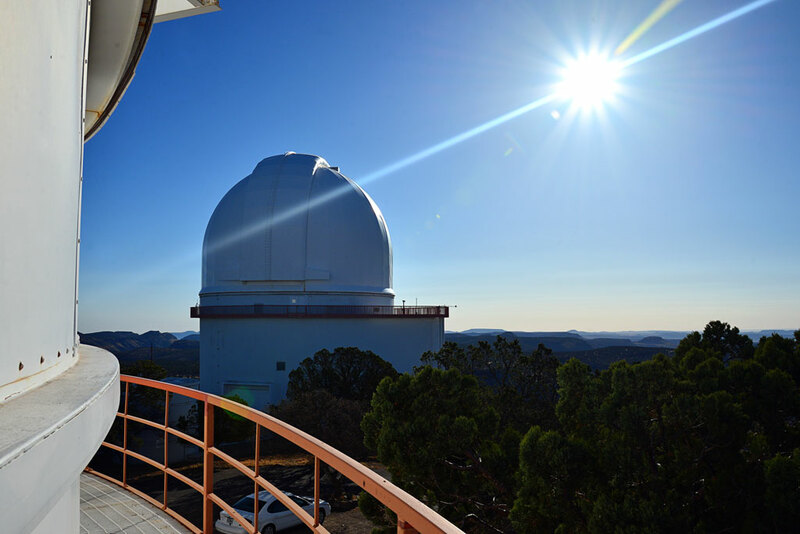 The tour was amazing.� We ended up seeing all three of the big telescopes – the�82-inch Otto Struve, the 107-inch Harlan J. Smith, and the 11-meter Hobby-Eberly.� They were all super cool and the views from the catwalks are unparalleled.� I can’t imagine having the opportunity to have my coffee out there everyday – definitely a job perk! 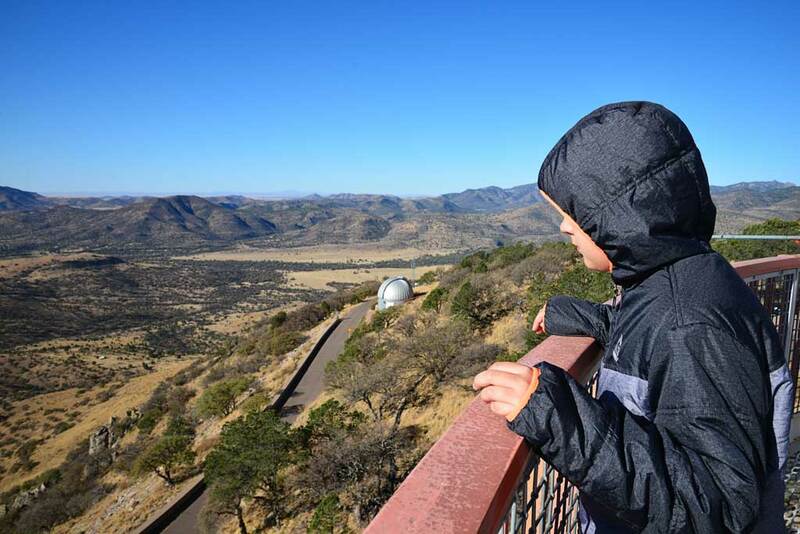 Our kids enjoyed the access to the telescopes and the opportunity to ask questions and see them up close.� They were even allowed to move them (which, of course, they fought�over whose turn it was). My independent six-year-old maybe pushed the comfort level of our guide. 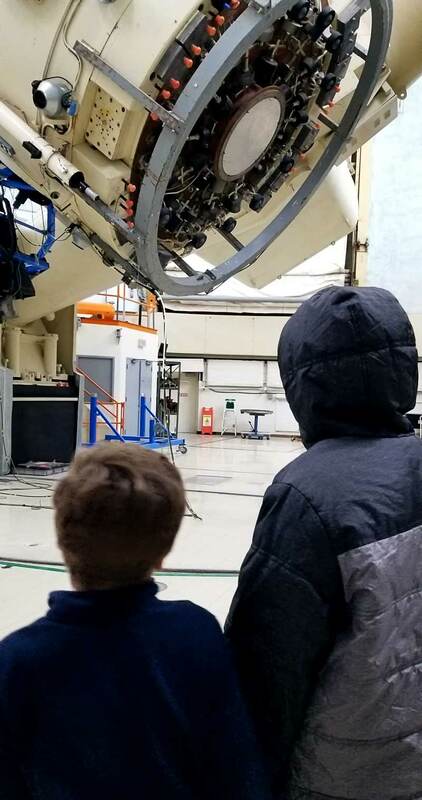 Taking children around multi-million dollar equipment might be a little nerve-wracking! 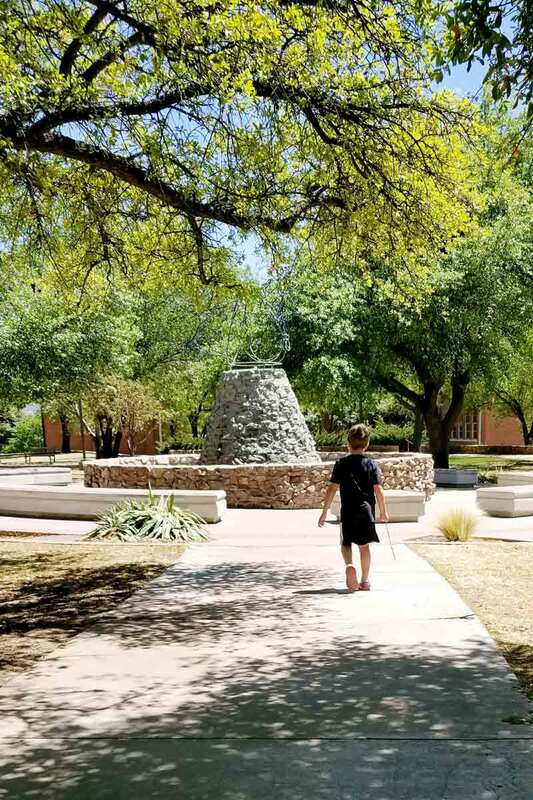 Since we had risen and shined so early we headed back to the hotel to pack up and check out before heading down the road to the Fort Davis National Historic Site. 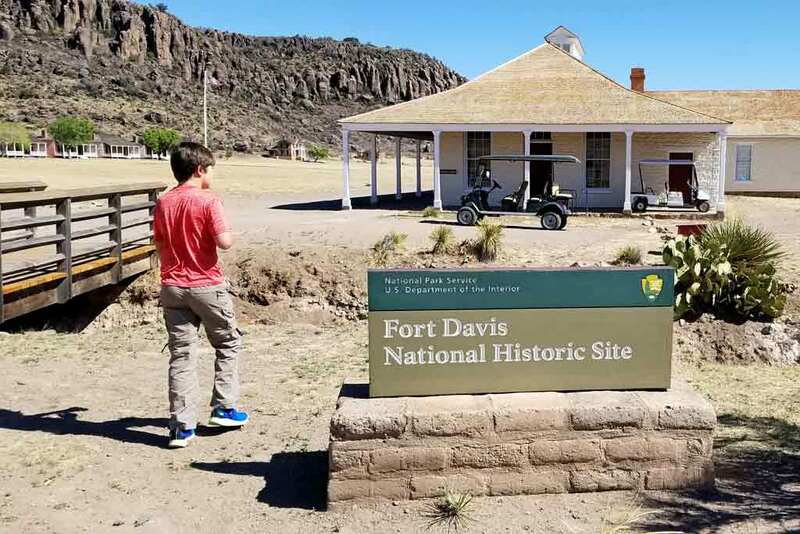 Fort Davis National Historic Site is in town and only a few minutes�drive from anywhere in town.� It has a nice museum with some hands-on exhibits for the kids.� Though there were a lot more seasoned patrons than young, when we were there, and they did not really appreciate the “energy” young people travel with.� One lady even kept shushing my six-year-old when we were walking around the grounds! Ah, well, you can’t please everyone all the time… The site is quite spread out so bring your walking shoes if you want to see all of it. 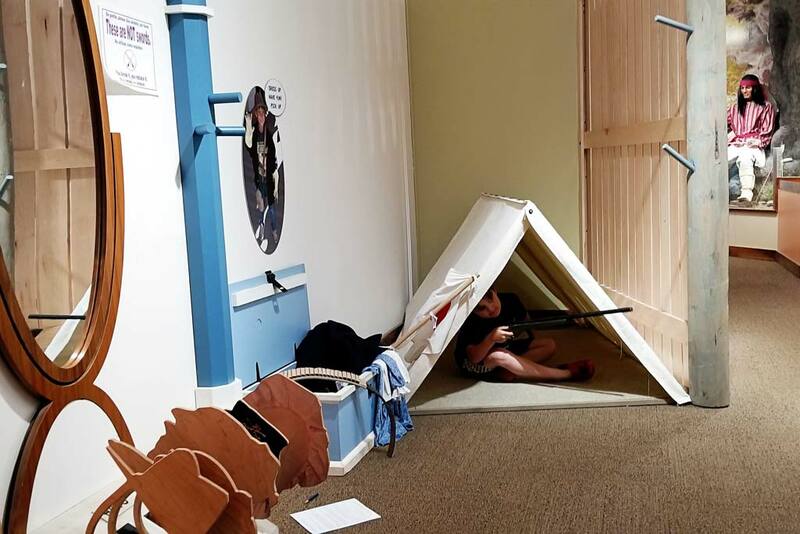 My favorite part was the hospital.� There were some nice displays about early medicine and procedures.� The kids enjoyed trying to match the instruments with their intended use (not as easy as it sounds!). Off the parking lot, there are some covered picnic tables so we made a quick lunch from our cooler and supplies and dined al fresco before heading to Alpine.� There are also a few lunch spots in Alpine worth checking out if you did not want to eat picnic-style. 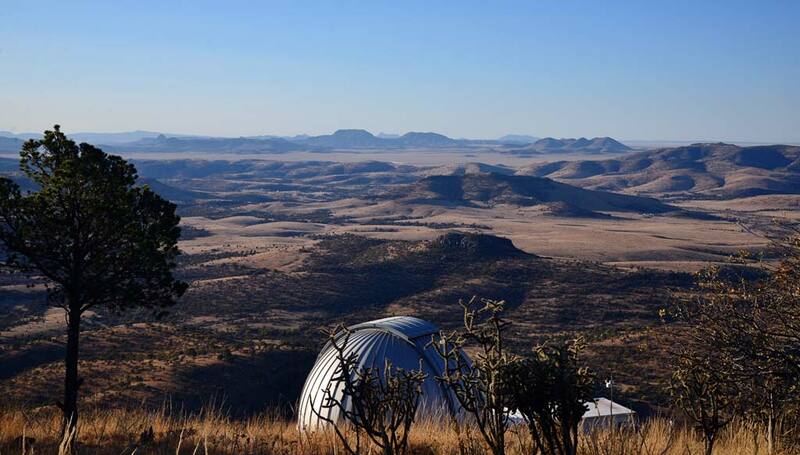 Heading southeast from Fort Davis, a short thirty-minute drive through the�Chihuahua Desert is Alpine.� When you head across open terrain it is always worth the view.� The grasses and scrubs pass through some impressive rock formations and just like that, a city appears. 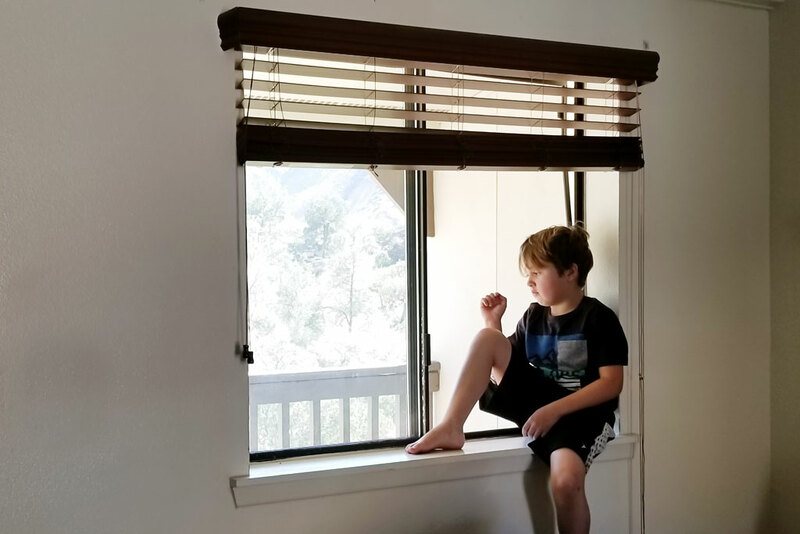 In Alpine, there is a small well-stocked Stages department store, part of the Beall’s family.� As promised the shoe department was a gold mine and we were able to get a pair of sturdy reasonably price athletic shoes for our little guy (they even light up -�score! 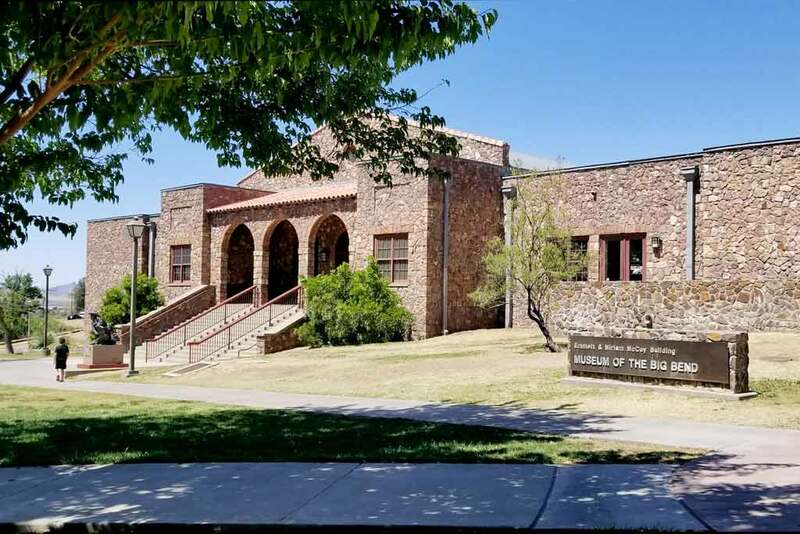 ).� Almost across the street is Sul Ross University home to the Museum of the Big Bend. 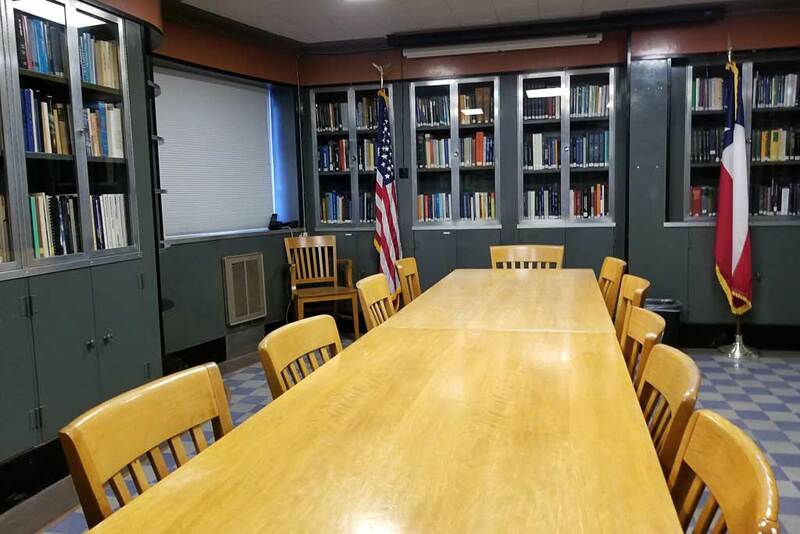 The university grounds are full of red-rocked buildings and manicured lawns.� The museum is on campus and worth a stop.� It is free and very well maintained.� The exhibits take you through the geologic and cultural history of the region. By now our kids were pretty well done so it was a perfect opportunity for a quiet drive and some car naps! 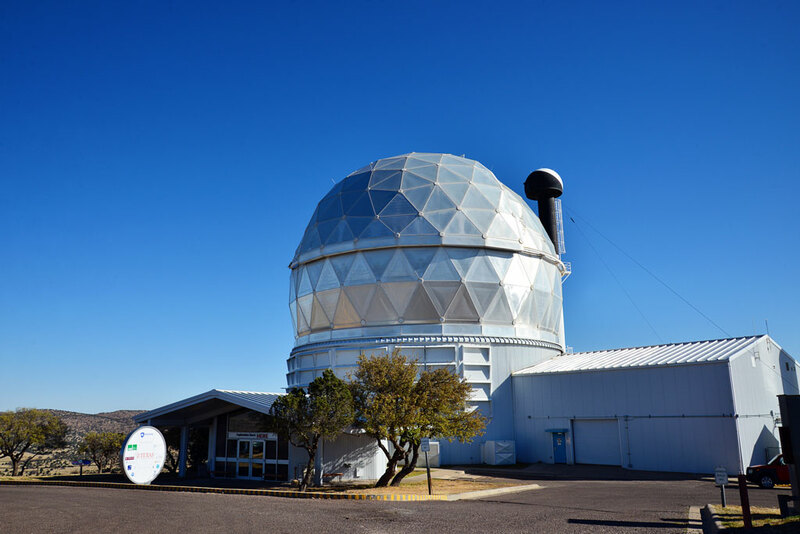 The drive is about two hours and as you head further south the vegetation takes a distinct turn from�prairie/ grasslands to desert scrub. 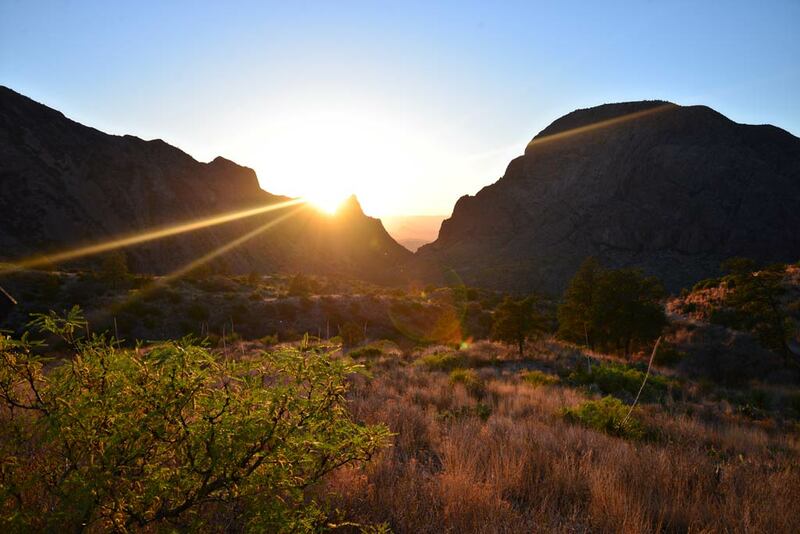 There are basically two routes to Big Bend National Park (BBNP) from Alpine and the drive difference is mere minutes.� We chose the Terlingua route, down 118,� because, if our kids felt up to by Terlingua, we were considering trying to find one of two trails outside of the park – Moon Valley or Indian Head Trail. However, by the time we rolled into Terlingua an hour or so later, we were all ready to head into BBNP so we proceeded into the park, past many Border Patrol agents, and toward the Chisos Mountains Lodge. The park entrance is still quite a distance from anywhere in the park.� So, we paid our $25 fee for the week and headed in. There is a road in BBNP called the Ross Maxwell Scenic Drive. We were not on it but dang if it was not a scenic drive! Around every bend is a new breathtaking expanse of scrub and rock with a backdrop of mountains along the horizon line. 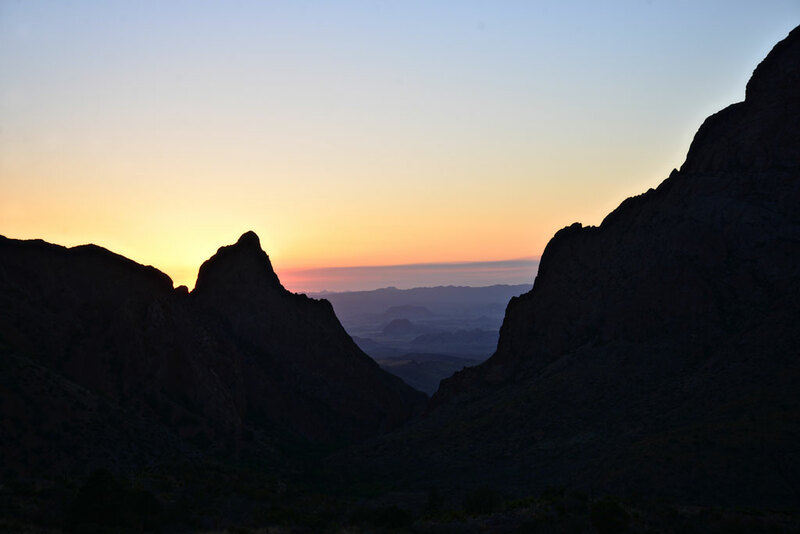 From the edge of the park to the Chisos Mountains Lodge is a thirty-minute drive.� Anywhere you want to go in the park is at least a thirty-minute drive.� That would be the Big part of Big Bend.� This trip is the only place I have been in years where we could drive for twenty miles and not see another car. 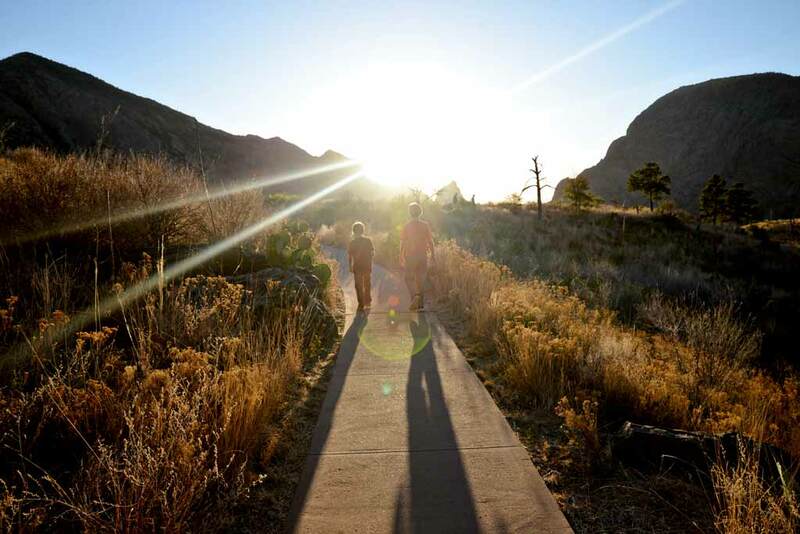 Part of the reason we stayed at the Chisos Mountains Lodge is simply due to this fact.� It takes so long to get anywhere that starting from outside the park seemed silly if we had an option to stay in the park.� The Chisos Mountains Lodge is the only hotel inside the park and unless you are camping it is worth structuring your trip around its availability. 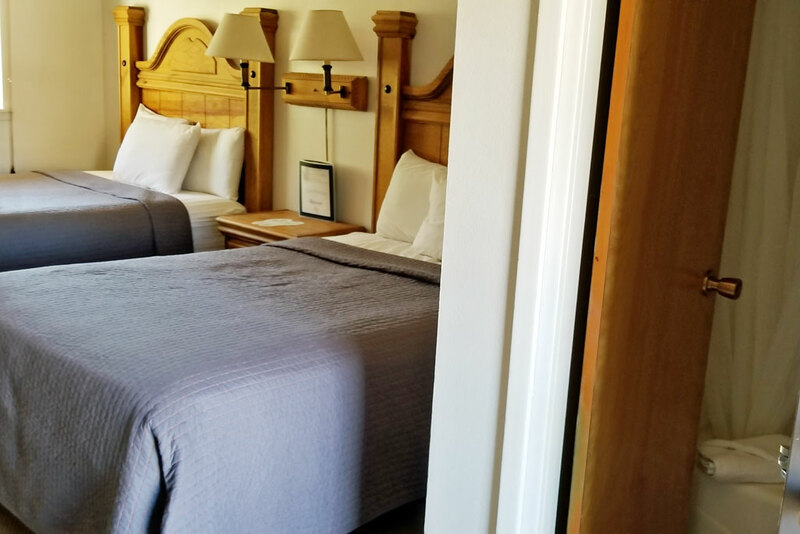 The hotel itself is solid.� It is not amazing, it is not a hovel.� It is somewhere in between where the rooms are clean and maintained, the staff is friendly, and the views unparalleled. 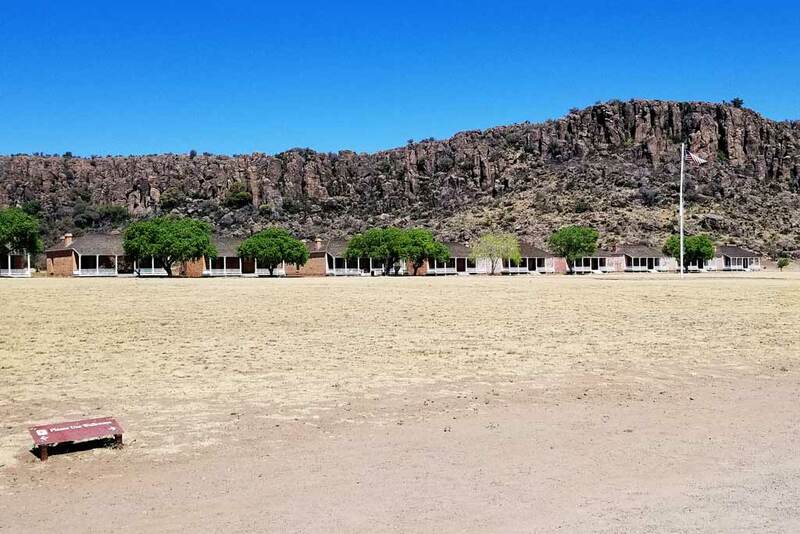 It was only slightly disconcerting that they had sprinklers and fire hoses laid out encircling the entire lodge because the fire danger was so high! 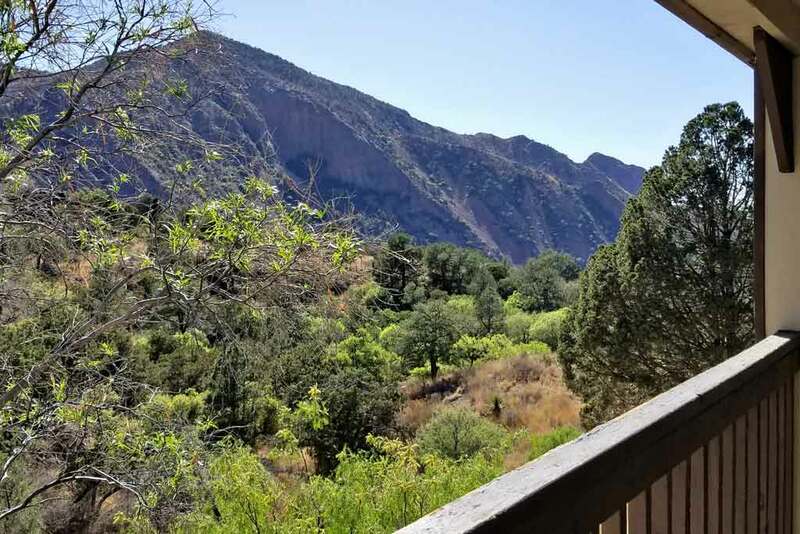 The Chisos Mountains Lodge is also home to the only restaurant in the park which is open for all meals.� The food is good and not overpriced due to their monopoly and, again, those views!� In fact, we checked in and headed up to the restaurant for an early dinner. The restaurant is in the same building where you check in. They also have a small gift shop, bar deck, and wifi.� So, it always has people coming and going.� However, across the parking lot is one of the park visitor’s centers which has much stronger wifi (unless some guy is hogging all the bandwidth Skyping with his girlfriend for an hour,�might be a true story).�Even when the center is closed people are lounging around outside of it checking in with the world. 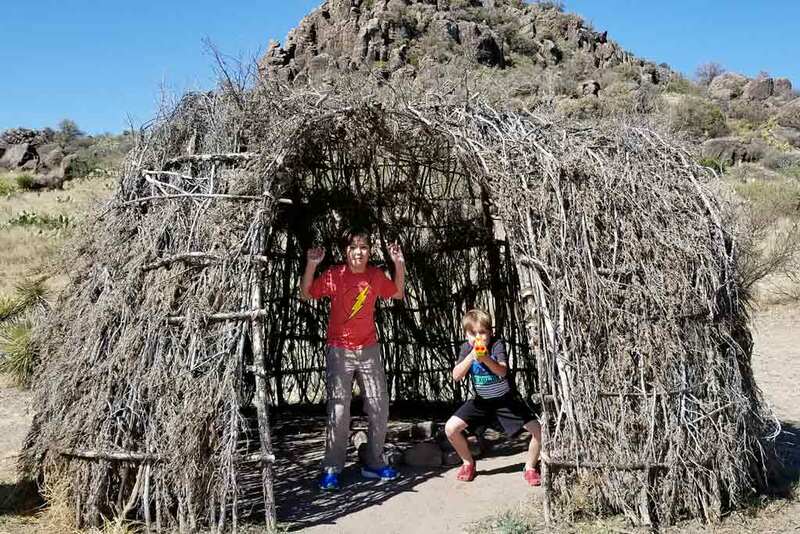 The last two things around the parking lot are a general store and a trailhead.� We popped into the store for ice cream.� There is an unwritten rule that when in Big Bend and you have the opportunity to eat ice cream, you should always eat ice cream! After we were stocked up on our icy treats we meandered to the trailhead.� This trailhead could take you many places but if you are not going places and just need an after-dinner stroll the Window View Nature Trail is the trail to take.� It is a short paved loop, less than half a mile and accessible to all, with a perfect view of the sunset through the Window. 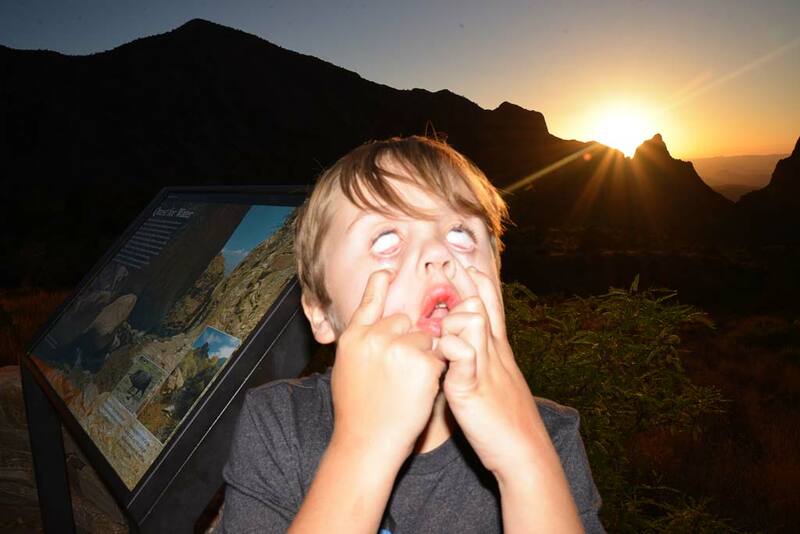 This was obviously the thing to do in Chisos at night as this would be the most people-packed trail in our entire trip. The trail is a loop and there are two spots to stop, though there is trail connecting these two spots and the view is equally good anywhere along it.� Get out there early if you want a seat! As soon as the sun set the crowds dispersed immediately.� We wandered the trail a little longer. It has a nice assortment of vegetation and signage.� But, as soon as the sun went down the temperature began dropping fast and our clothes that were perfectly appropriate five minutes before were becoming a little light. 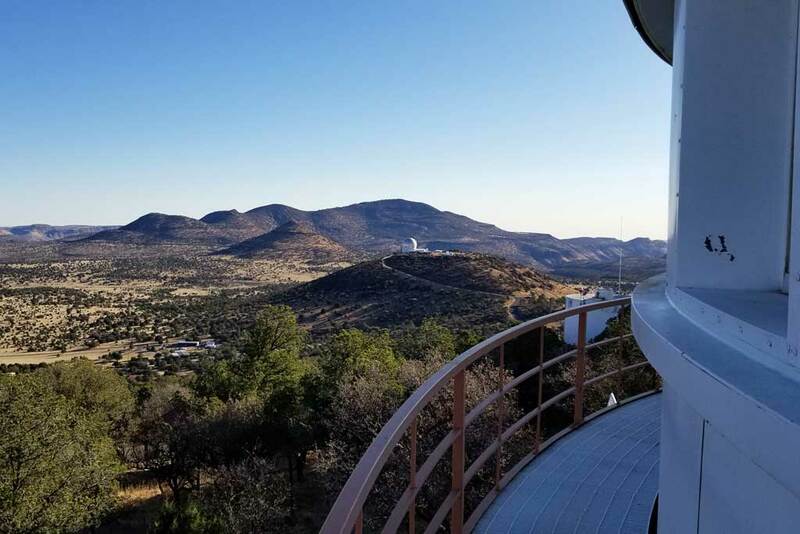 We went back to our room, though not before we were all a bit chilled, and put ourselves and this first day in Big Bend to bed! It’s a series, so if the link isn’t live yet subscribe�to be notified of the next post!